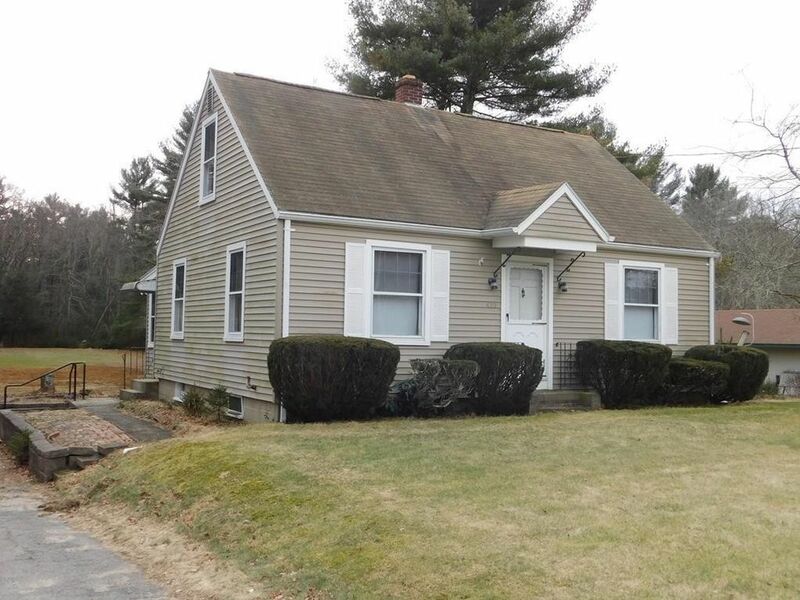 Come see this charming cape in rural Taunton. This home offers one bedroom on the first floor, full bath and large Living room with two additional bedrooms on the second floor. It features a nice size enclosed porch which overlooks your large back yard containing 3 acres of land. All this needs is your finishing touches. You are centrally located to nearby to schools, highway access to Route 44 & 495, shopping centers, restaurants, and stores.